Offering you a complete choice of products which include en8 core stud, stainless sleeve bushes, pump impellers, steel bush, machined parts and aluminium bushes. 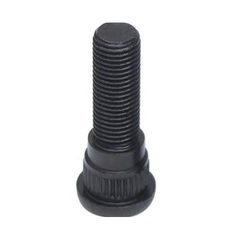 We are leading manufacturer and supplier of EN8 Core Stud and our product is made up of good quality. 6mm to 30mm Both size threaded. The material can be EN-8 or Bright bar length & thread size as per your drawings. 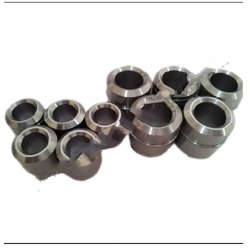 We are leading manufacturer and supplier of Stainless Sleeve Bushes and our product is made up of good quality. The offered sleeve bushes are bronze products which provide a bearing surface for the rotor movement. Our offered sleeve bushes are able to withstand the sliding motion between the moving surfaces. The offered sleeve bushes are made extra strong and tough, for the rough and high friction applications such a rotor thrust bearing surfaces. We are leading manufacturer and supplier of Pump Impellers and our product is made up of good quality. 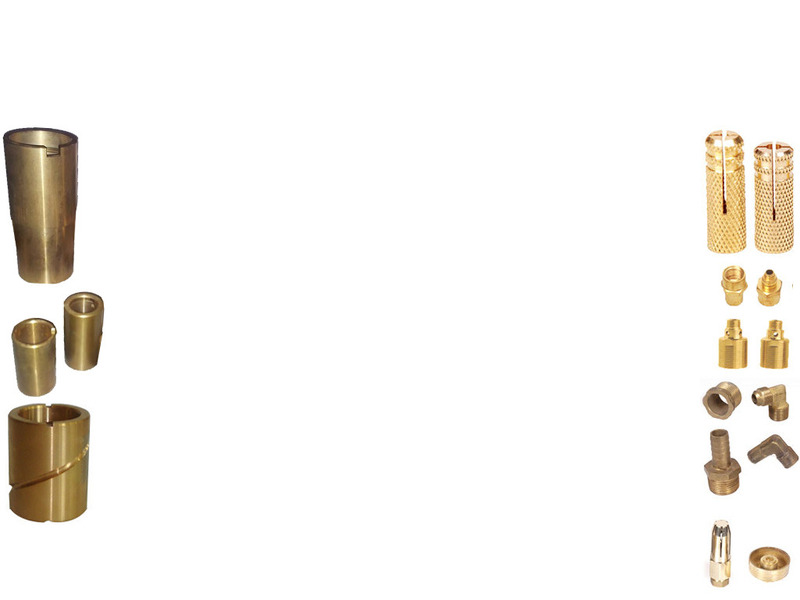 We are engaged in offering Pump Impellers which are one of the fundamental parts of pumps. We have an advanced range of pump impellers made of the quality raw material, as per the latest designing and manufacturing standards. We are looking queries only from U.S. and Europe. 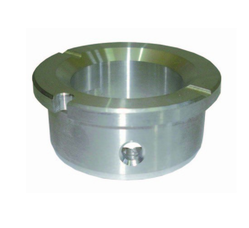 We are leading manufacturer and supplier of Steel Bush and our product is made up of good quality. Manufactured from the high-quality raw material, our range adheres to the international quality standards. We provide this Steel Bush with single and solid aluminum alloy conductor that further results in the safe and easy usage of bushings. The Steel Bush shall be subjected to tension, hardness, and hydrostatic tests, with the latter applicable when required. The material shall adhere to tensile strength, yield strength, elongation, reduction of area, and hardness requirements. Die Casting Aluminum, Magnesium, and Zinc. Sand Casting Aluminum, Iron, and Steel. We are leading manufacturer and supplier of Machined Parts and our product is made up of good quality. Owing to the rich industrial experience and expertise in this business, we are involved in offering Machined Parts. These Machined Parts are available in the market in various sizes. Moreover, we are offering these Machined Parts at reasonable rates. Machined Parts are appreciated for their perfect finishing and elegant quality. We are leading manufacturer and supplier of Aluminium Bushes and our product is made up of good quality. We offer a wide gamut of Aluminium Bushes coasted from the premium quality raw material. Note: We are looking queries only from U.S. and Europe. We are leading manufacturer and supplier of Wear Rings and our product is made up of good quality. 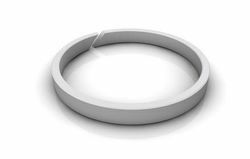 Wear Rings offered comprise high performance hydraulic and pneumatic seals so as to perfectly match up with the specific working demands of the customers. Made available at competitive prices, these ring options can also be made available to OEM specifications as demanded by the customers. Superior abrasion and excellent sliding performance.